Musical theater fans would be mad to miss this variety show spectacular! 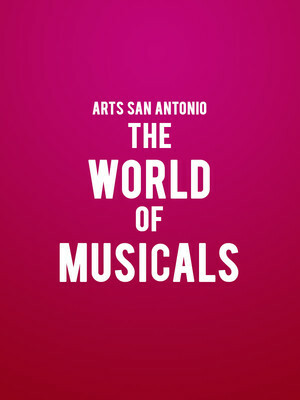 Why See Arts San Antonio - The World of Musicals? Musical theatre fanatics, this one's for you. If you can't get enough of Sondheim's angular melodies, Lloyd-Weber's delectable cadences and the fizzing pop rock anthems of popular jukebox musicals, then World Of Musicals has just the fix for you. Celebrating the very best in musicals - from the bright lights of Broadway to London's glamorous West End - the brand new touring production takes highlights from classic favorites including Les Miserables, Cats, Phantom of The Opera, Wicked, Mamma Mia! and more, forming an unforgettable two and a half hour experience. An all-singing, all-dancing variety show affair performed by a professional ensemble of triple-threat performers, World Of Musicals distils the magic of musical theater whilst paying the shows that have defined the genre a fantastic razzle dazzle tribute. Whether it concerns a roaring romance, a terrible tragedy or a decade-spanning epic, musicals will always move and fascinate us, letting us escape into a new world where anything is possible... So don't miss this chance to dive into the greats and experience a truly uplifting evening. Sound good to you? Share this page on social media and let your friends know about Arts San Antonio - The World of Musicals at Majestic Theatre. 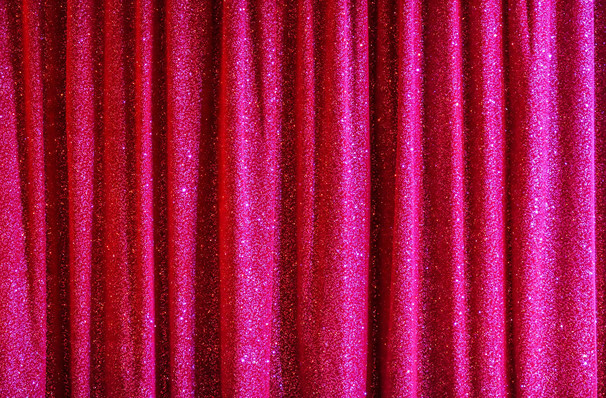 Please note: The term Majestic Theatre and/or Arts San Antonio - The World of Musicals as well as all associated graphics, logos, and/or other trademarks, tradenames or copyrights are the property of the Majestic Theatre and/or Arts San Antonio - The World of Musicals and are used herein for factual descriptive purposes only. We are in no way associated with or authorized by the Majestic Theatre and/or Arts San Antonio - The World of Musicals and neither that entity nor any of its affiliates have licensed or endorsed us to sell tickets, goods and or services in conjunction with their events.